says the Federal Government will implement the New Minimum Wage of N30,000. Addressing reporters on Thursday in Abuja, he stated that the government was committed to the implementation, despite the increase from N27,000 to N30,000 by the House of Reps.
Mr Mustapha said. “What is before the House of Representatives is N30,000, although our recommendation is N27,000. 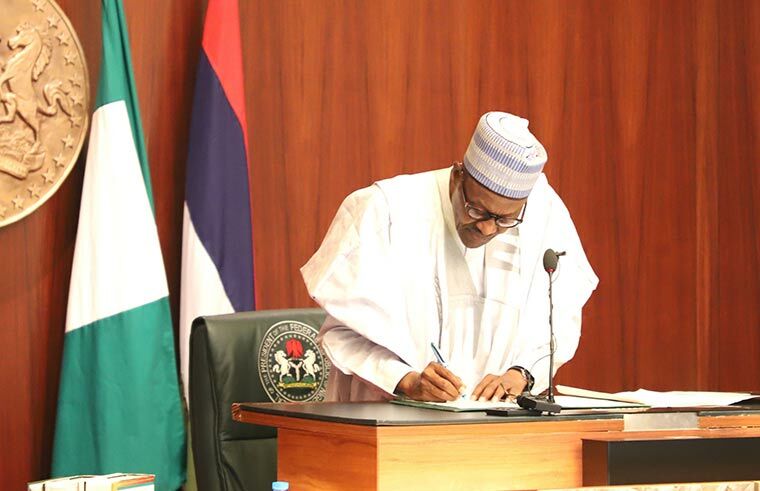 Whatever comes out of it, I can tell you that this President has sufficient capital in terms of his integrity to own up whatever the Nigerian people decide,” he assured the people. Mr Mustapha said, “We have made adequate provision in the 2019 budget; we mean well for the good workers of Nigeria."